Formed in 2004 to meet the increasing demand for high quality professional installation of reconstituted and natural stone masonry, PCS Stone Specialists have become one of the country’s most trusted and highly regarded specialist suppliers and installers of architectural cast and natural stone masonry and GRC products. In addition, the company also provides a comprehensive supply and fix service on an extensive range of natural limestones, marble and granite for both external and internal applications. 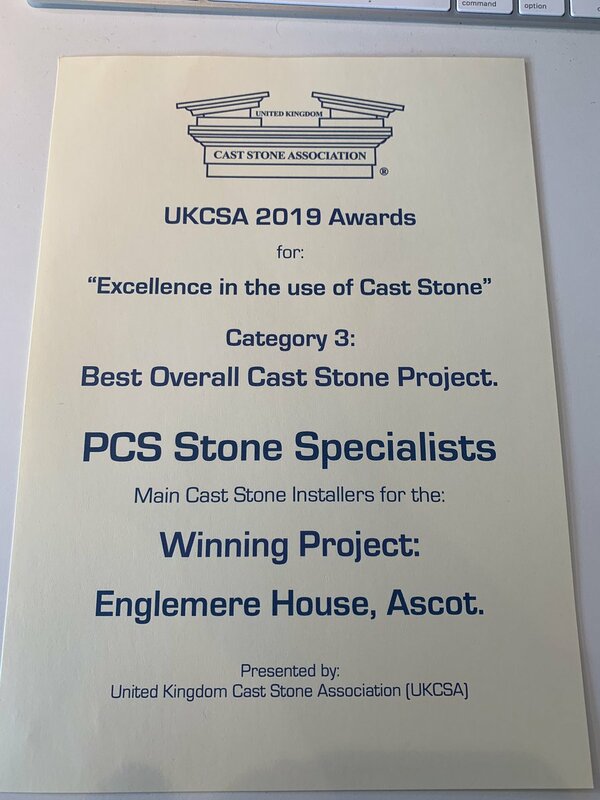 With great emphasis on customer service and the aim to always to exceed expectations, PCS Stone Specialists are continually specified and continually contracted by a varied and rapidly expanding discerning client base. The company firmly believes in the collaborative approach and is dedicated to forming long lasting partnerships with both clients and suppliers. PCS Stone Specialists success to date is not just as result of a providing a quality finished product with outstanding levels of customer service but by establishing a partnership and lasting relationship with the client through trust combined with the ability to work together to overcome any issues that may occur throughout the contract. Working with many prestigious developers and contractors from one off bespoke properties to multi million pound commercial, retail and residential projects, PCS Stone Specialists are acutely aware of the need for staff training with priority always placed on the health and safety of its employees and work practices. Method statements and risk assessments are undertaken specifically for each contract undertaken and the company carries Professional Indemnity, Employers and Public Liability together with Contractors All Risk insurance policies. The company is SMAS accredited with SSSTS and CSCS carded employees with specially trained and certified plant and equipment operators. 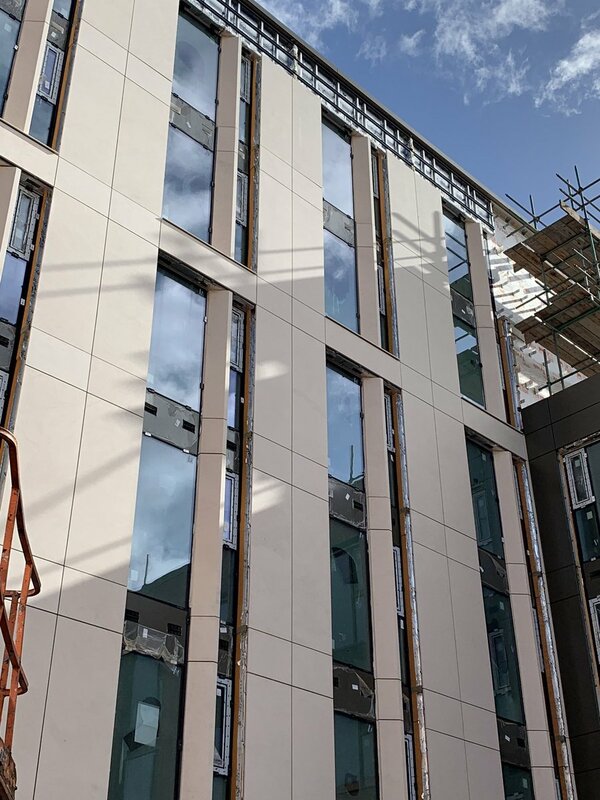 The Directors of the business are vastly experienced and engage in hands on approach liaising directly with clients, site management and staff whilst working closely with their technical team to ensure contracts run as smoothly as possible and any potential issues are addressed and dealt with minimum disruption and delay.